At Down East Fabrication, we believe a countertop is so much more than just a beautiful accent to your home. It can become the centerpiece of your home. It adds value, appeal, sophistication and becomes a central place to make memories that will last a lifetime. 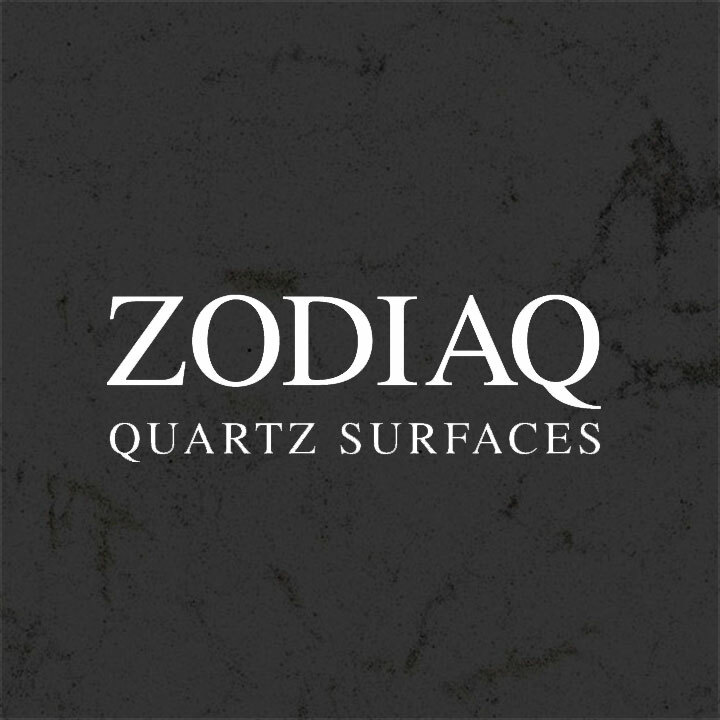 We are Central PA’s leading fabricator of DuPont™ Corian®, DuPont™ Zodiaq®, Natural Granite and Cambria Quartz surfaces, and we would love to help you with your project. Give us a call today. Showrooms located at : 215 Salem Church Rd, Mechanicsburg, Pa 717-790-6040 AND 5000 Linglestown Rd, Harrisburg, Pa 717-412-7531 Thank you for voting Down East "Simply the Best" again in 2018! We appreciate your confidence in us. Want great ideas for your home? Come in and see our showroom. We have the experts to help you pick the perfect style, colors, and setup for your kitchen and bathrooms. 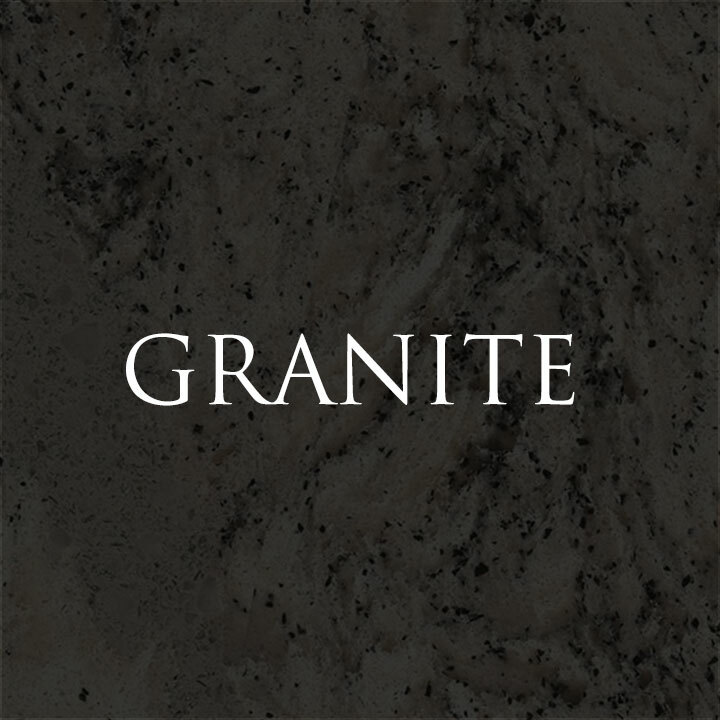 Granite is the hardest natural countertop material and no two slabs are identical. Beautiful, classy, and practical, it is the most suited choice for today’s lifestyle. 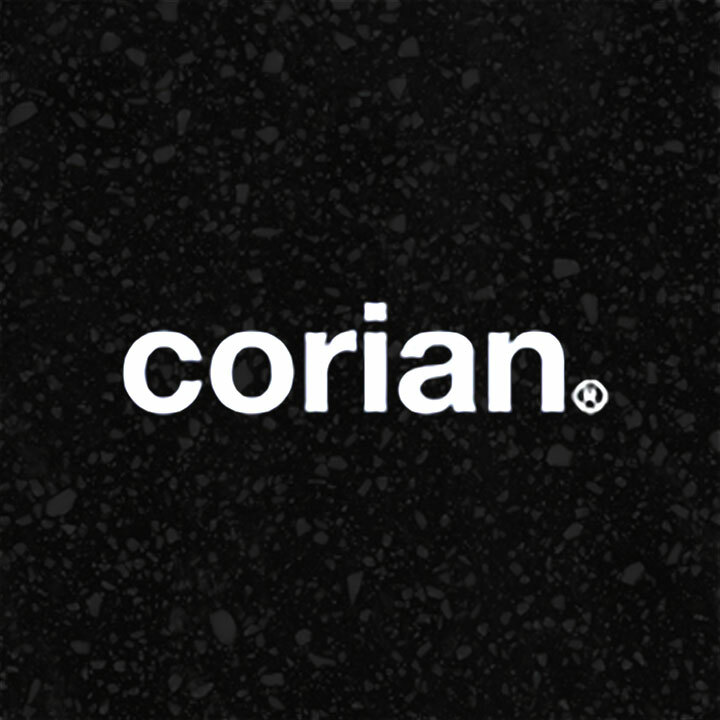 Corian is easy to clean and is non-porous, meaning stains do not penetrate the surface. It is perfect for sinks and backsplashes, and attains a 96% customer rating. 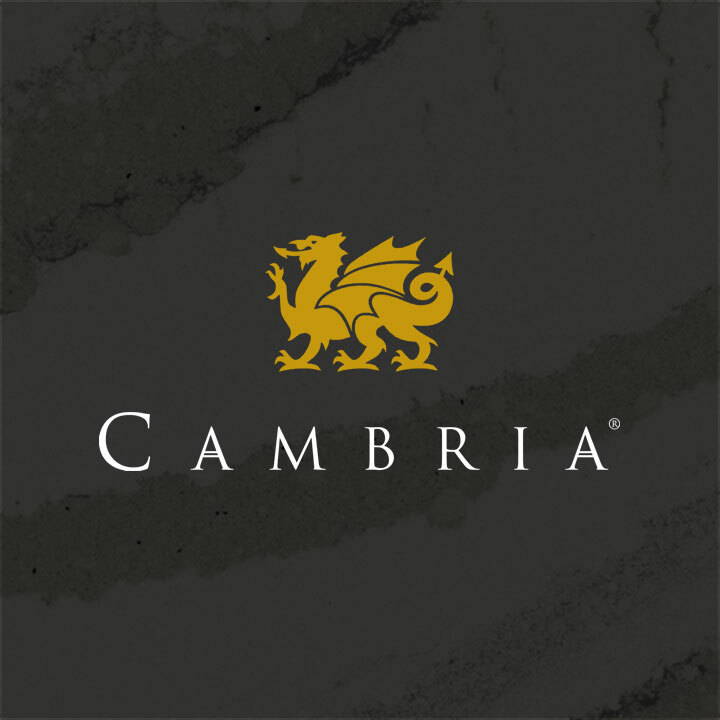 Cambria surfaces have the depth and character of quartz crystals. Made of a naturally refractive surface, Cambria gives a subtle spark. Quartz has superior strength and durability. Zodiaq surfaces provide a rich palette for any home. Zodiaq is also stain-resistant, non-porous and does not support the growth of mold or mildew. We had granite kitchen counters installed in our kitchen. The people at Down East were very easy to work with and they completed the work on time without any problems. We also had a new maple kitchen island that we wanted to match to the granite countertops. Since our previous experience was great, we again went to Down East. They measured, fabricated and installed a top that we just love. We have gotten many compliments and let everyone know where we got the granite. The people at Down East were great to work with. From the price we got on the granite to the extras we received. The choice of colors and style of granite was amazing! They worked with us on a timeline for the countertop template to the install and plumbing hook up. All were on time as promised and done professionally. The countertops look amazing and the service was excellent! We will return for any future needs and will recommend Down East to all our family and friends! We want to thank you for all your help, expertise and patience during our kitchen project and specifically the selection process for the countertop and sink. You provided a pleasant experience for us during our many visits to Down East. We love the granite countertop. Thanks again for all your help and patience. We would not hesitate to suggest and recommend your firm’s professionalism, selection and installation for any counter top choice. I received professional advise from Down East which was superb. They helped me coordinate my tile for my kitchen floor and backsplash with their large supply of granite. They had such a great supply of granite it was difficult to choose which one was best! I can't speak highly enough of Lisa who was very patient with me and who has a great eye for color. I would use their professional help in the future.